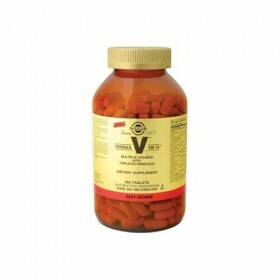 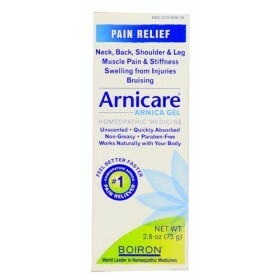 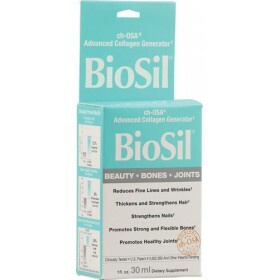 Shopping By Health Concern splits all our products on the basis of the health concern sub category that they belong to. 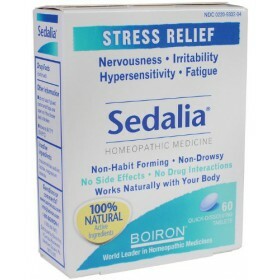 Modern medicine has many sub-specialties and these are included in our health concerns filter screens. 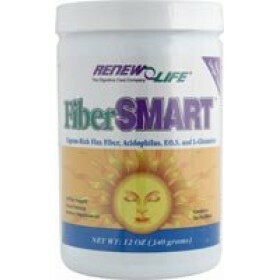 For example, we have blood health, digestive health, muscle growth, PMS support, hair/skin/nails among many others. 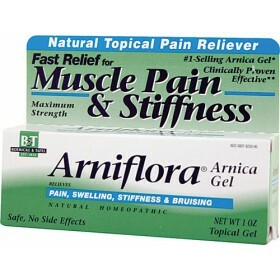 If you are seeking to buy pain relievers online, then you can come to this filter and pick out which part of your body you are experiencing pain in ,and proceed from there. 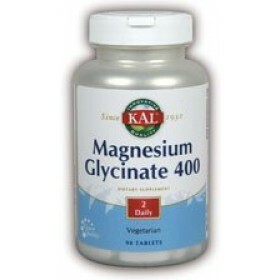 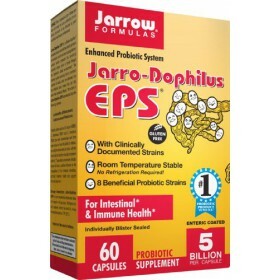 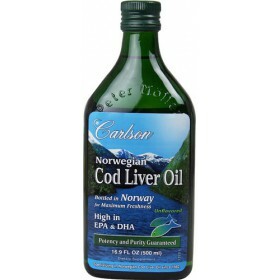 This makes the process of getting to your choice of health supplement much easier. 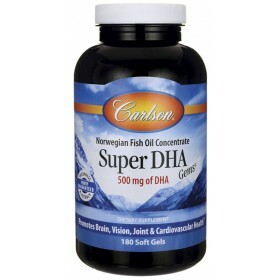 We hope our shop by health concern section makes it easy for you to get to the product you need. 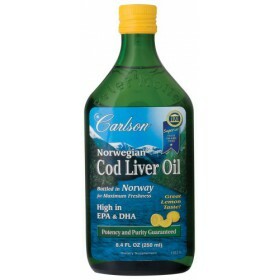 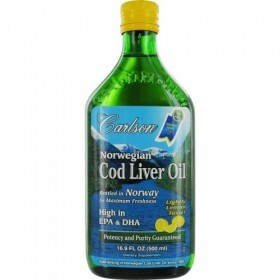 Bottled in Norway for Maximum Freshness Lightly Lemon Taste High in EPA & DHA.. 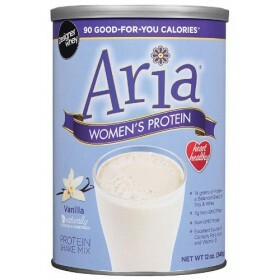 Designer Whey Women's Protein, Vanilla 12 oz (340 g) Does Not Contain: NO Artificial Colors, NO.. 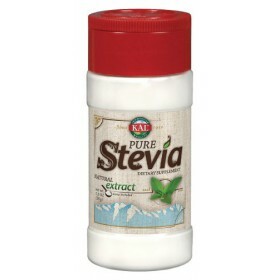 Serving Size - 1 scoop Does Not Contain: GMO, yeast, wheat, corn, rye, soy, gluten, salt, dairy.. 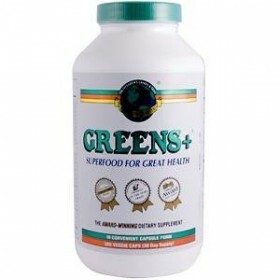 Serving Size - 1 tablet Does Not Contain: Sugar, salt and starch, corn, yeast, wheat, soy and d.. 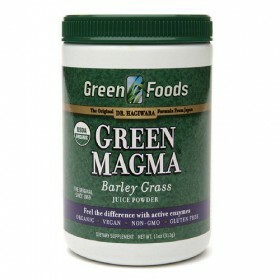 Serving Size - 3 teaspoon MAGMA PLUS by Green Foods 11 Ounces .. 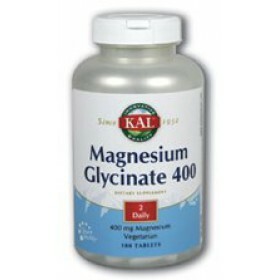 Serving Size - 12 veggie caps Does Not Contain: Yeast, sugars, salt, egg, coloring, fats, oils,.. 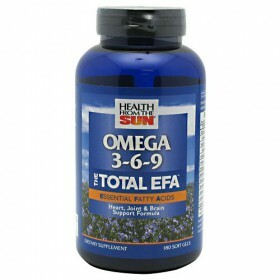 Serving Size - 3 softgels Meet your daily essential fatty acids(EFA) needs with The Total EF..
Probiotic supplement Enhanced probiotic system EnteroGuard coating Room t.. 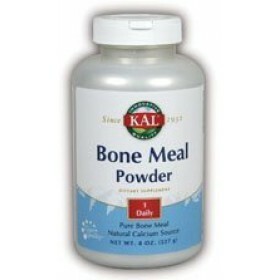 Pure Bone Meal Natural Calcium Source KAL Bone Meal is intended to provide nut..
400 mg magnesium per serving; 180 tablets 2 daily Vegetarain formula M..
400 mg magnesium per serving; 90 tablets 2 daily Vegetarain formula ..
No unpleasant aftertaste and no calories Natural extract Pure stevia from Kal Calorie..